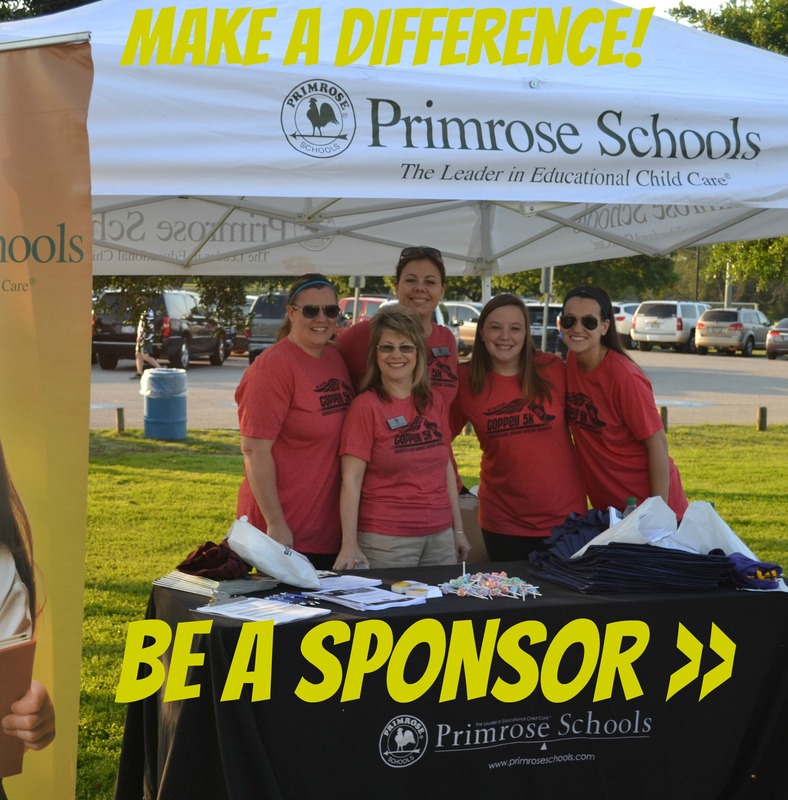 Thank YOU to the sponsors, participants and volunteers! 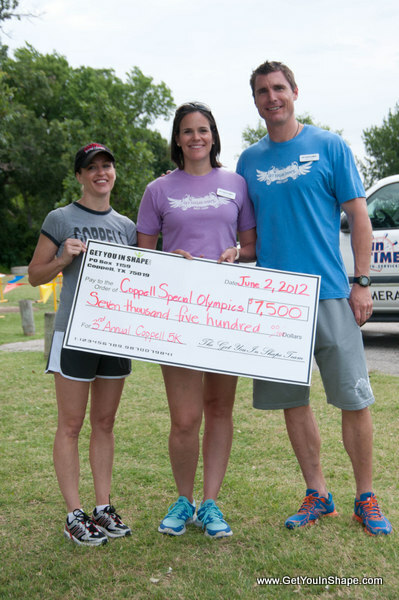 Coppell Special Olympics will received a check for $15,000. 90% of the Coppell Special Olympic's Yearly Budget comes from this event/fundraiser. 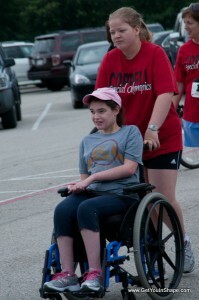 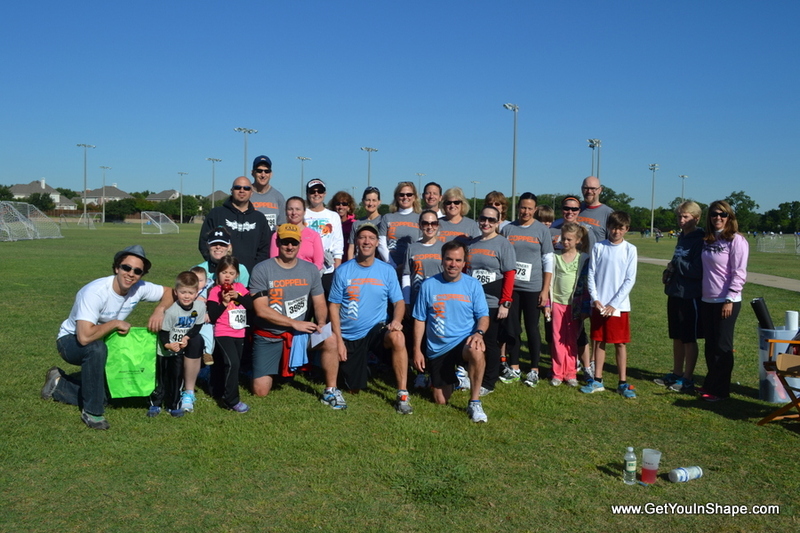 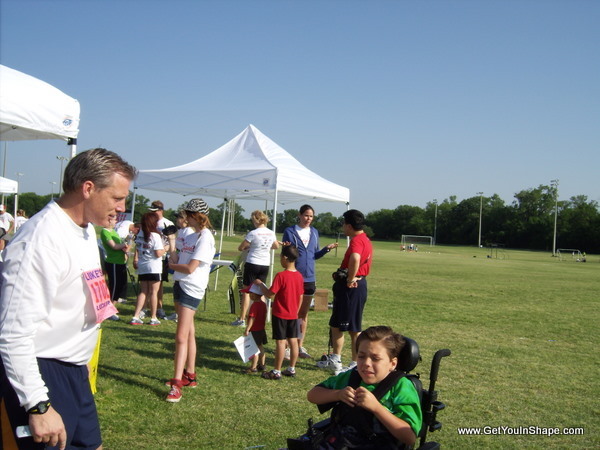 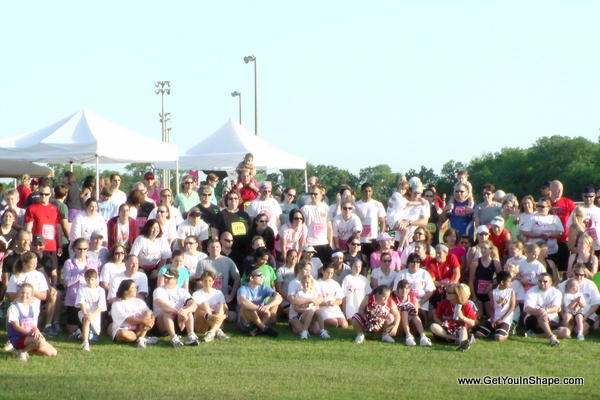 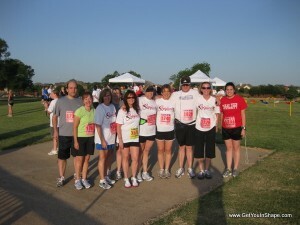 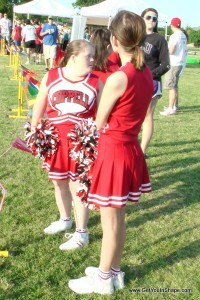 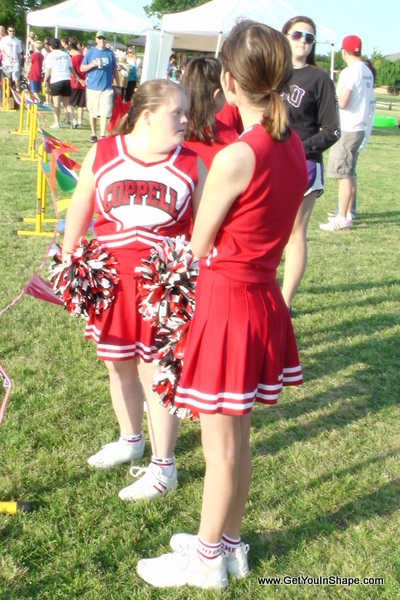 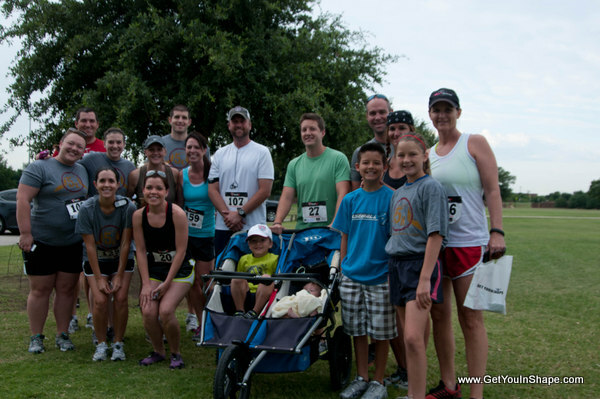 For the past 7 years, the Get You In Shape Coppell 5K has been supporting our local Coppell Special Olympics Athletes. 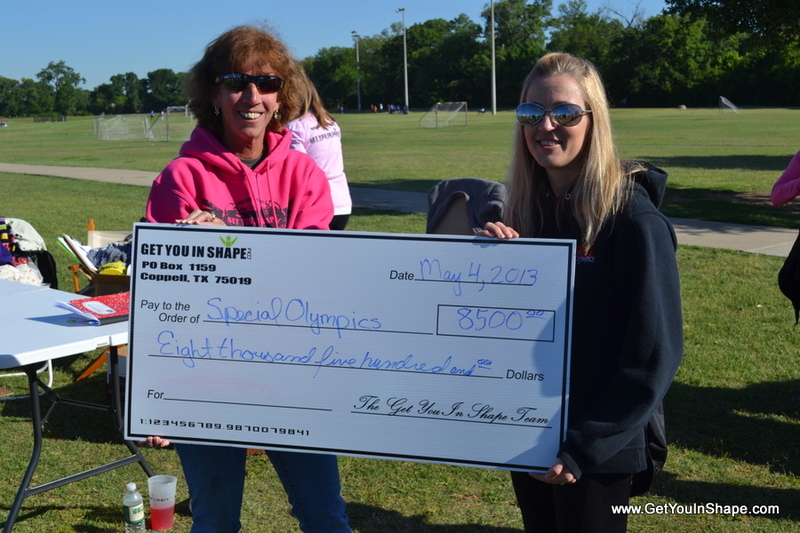 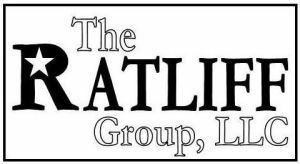 Get You In Shape, a Coppell based fitness company, has donated over $54,200 to support their various sports such as bowling, soccer, aquatics, track and field, basketball, cheerleading, volleyball and bocce ball. 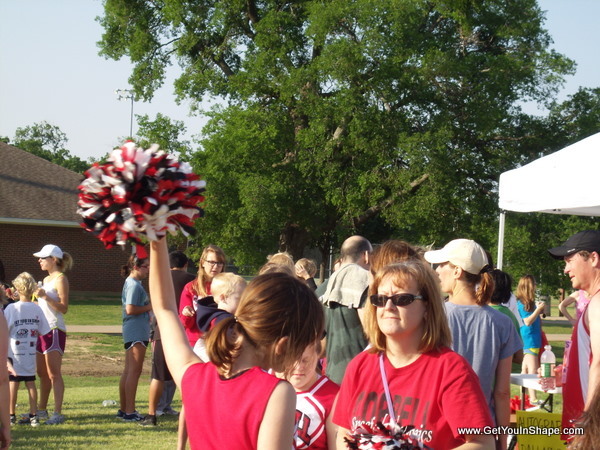 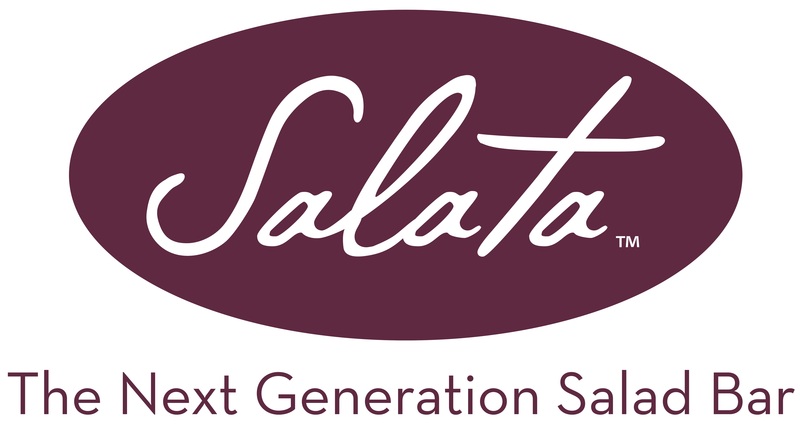 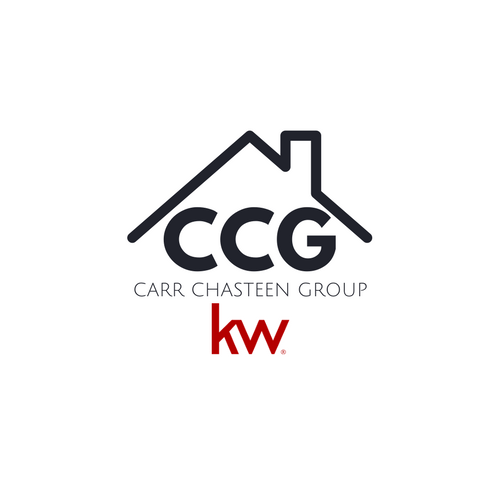 Each of these events requires rental fees, uniforms, supplies and travel expenses that reoccur annually. 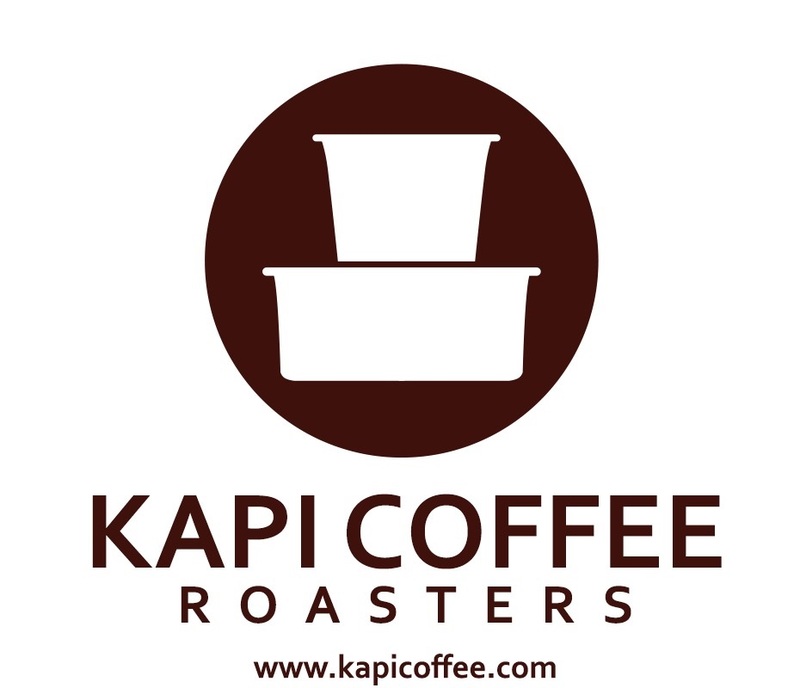 The support and sponsorship for the local community has been outstanding. 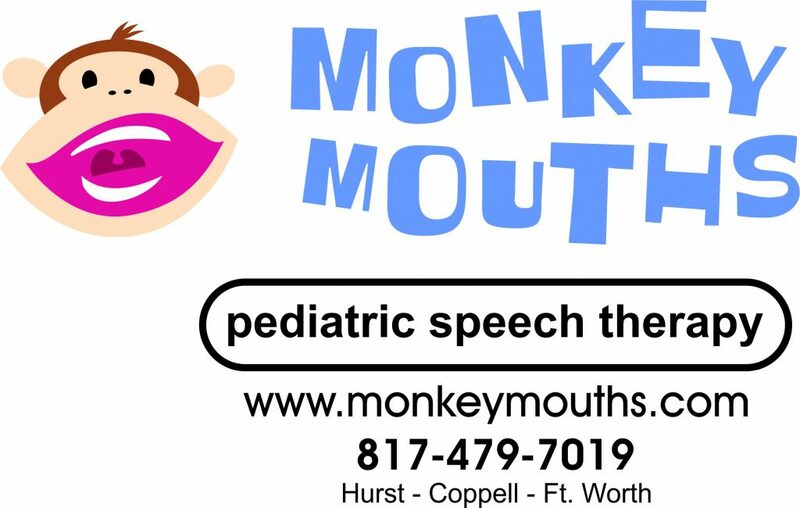 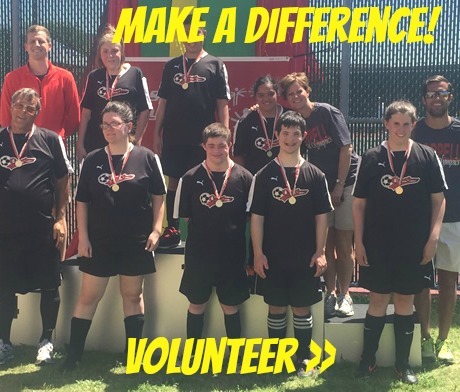 Our goal for the 8th Annual Get You In Shape Coppell 5K is to continue to rally around these athletes with special needs and provide the financial support that this great organization needs. 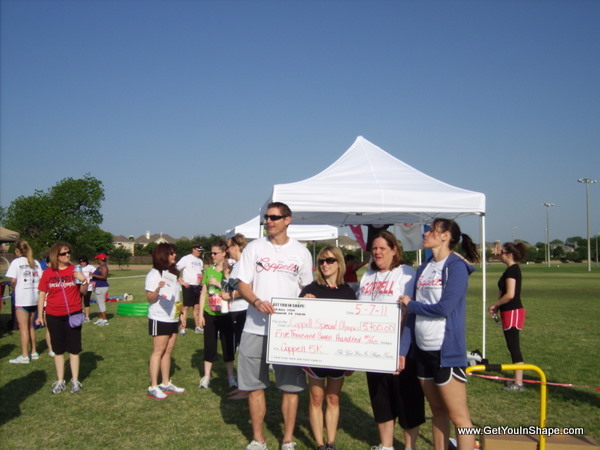 Coppell Special Olympics receives 90% of their funding from this one event. 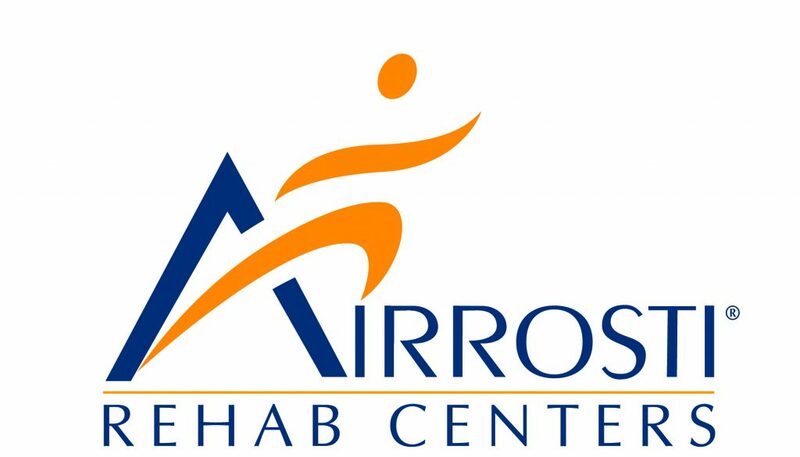 You can run the 5k with us on July 1st or sign up as a "Virtual 5k" and run when and where you want. 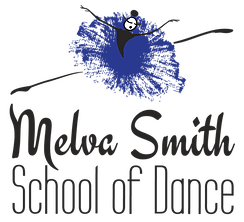 ON LINE REGISTRATION WILL CLOSE at 3pm on Friday, June 30th. 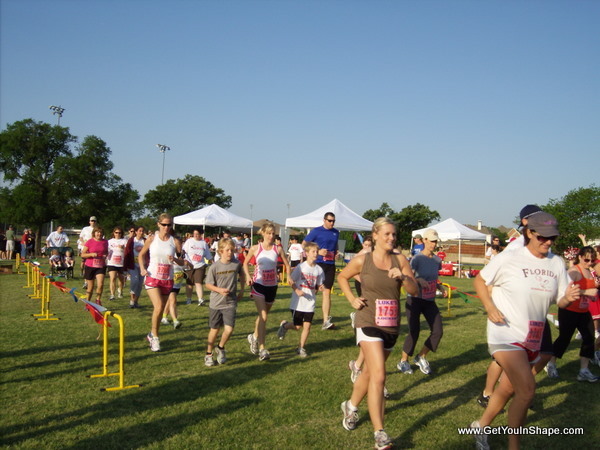 You can still register the day of the race starting at 7am. 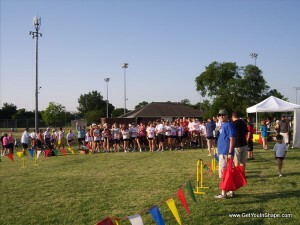 Race Starts at 8am at Andrew Brown West Park On-Site Registration Opens at 7am. 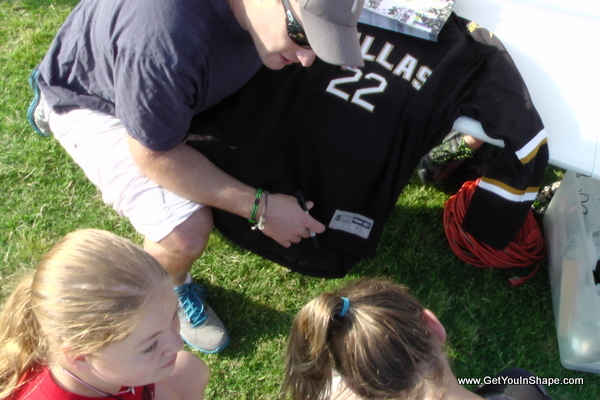 ​Click here to download the individual on-site registration form or click here for the family on-site registration form and bring it with you to the park on Saturday. 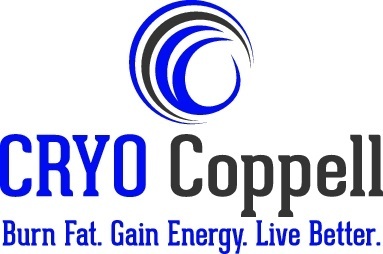 This will help to speed things up. 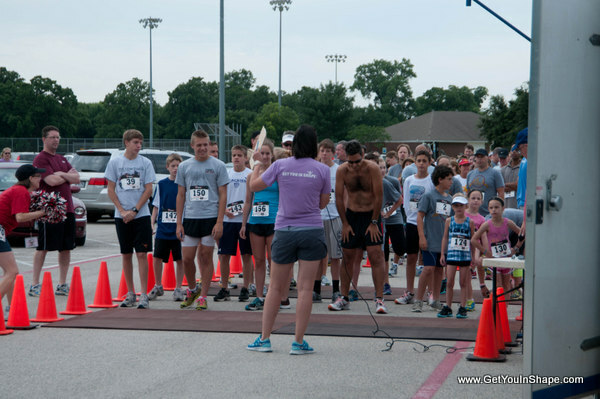 When: July 1st 2017 or any day if you choose to run virtually. 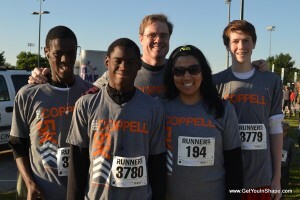 What: 5k For Coppell Special Olympics. 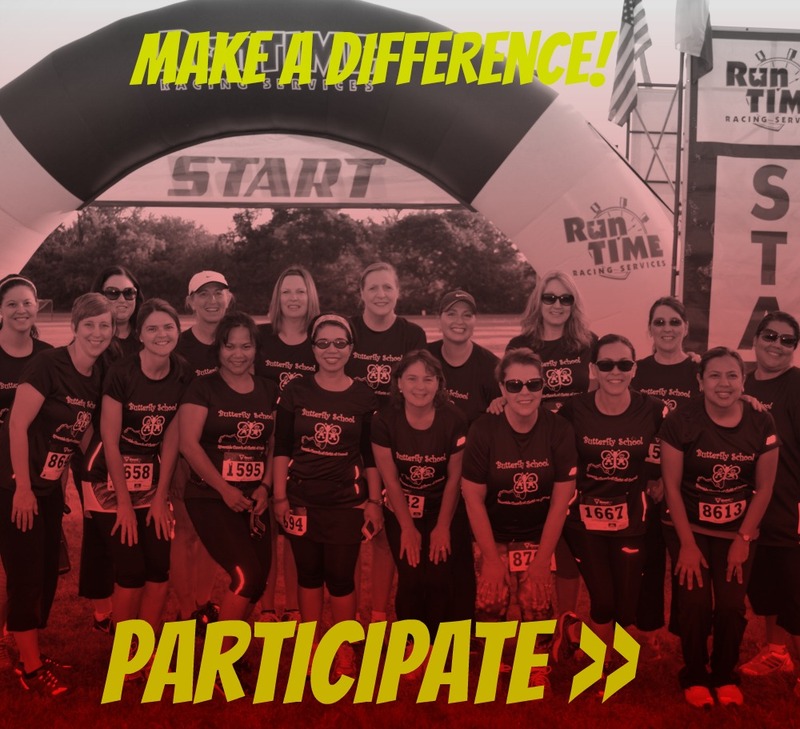 Help be a part of history. 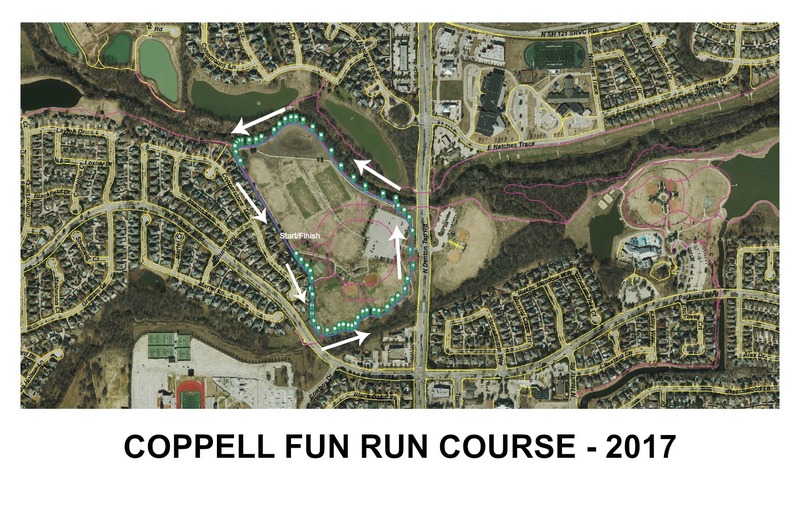 Get You In Shape has teamed up with the City of Coppell to celebrate the Grand Opening of the newly redeveloped Andrew Brown Park. 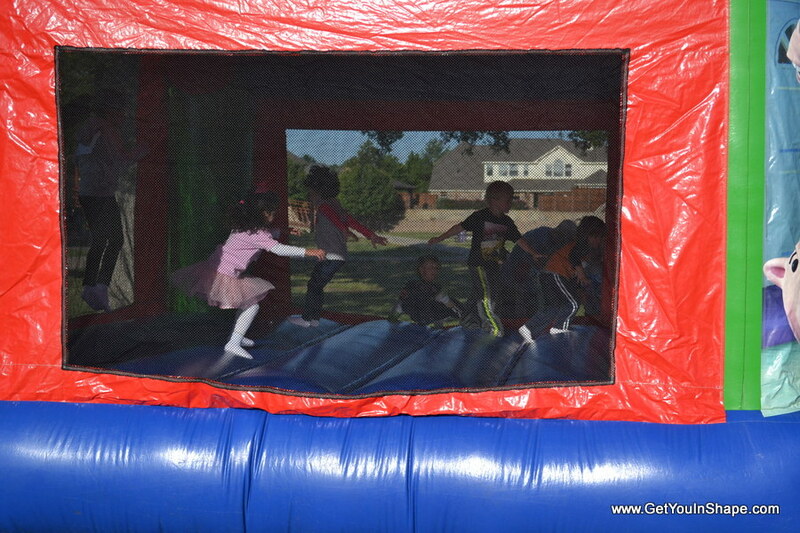 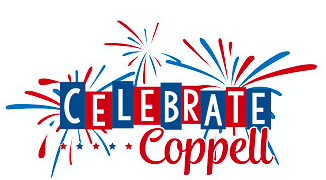 The race and fun run kick off a full start of Celebrate Coppell events. 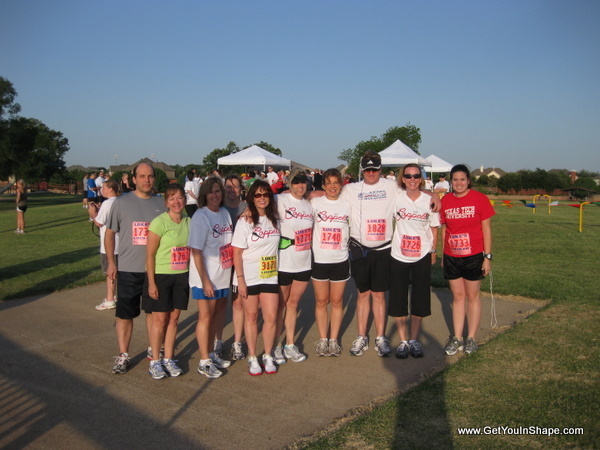 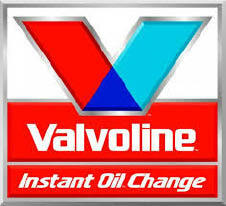 If you are doing the Virtual 5k, you will choose your own 5k route and do it anytime. 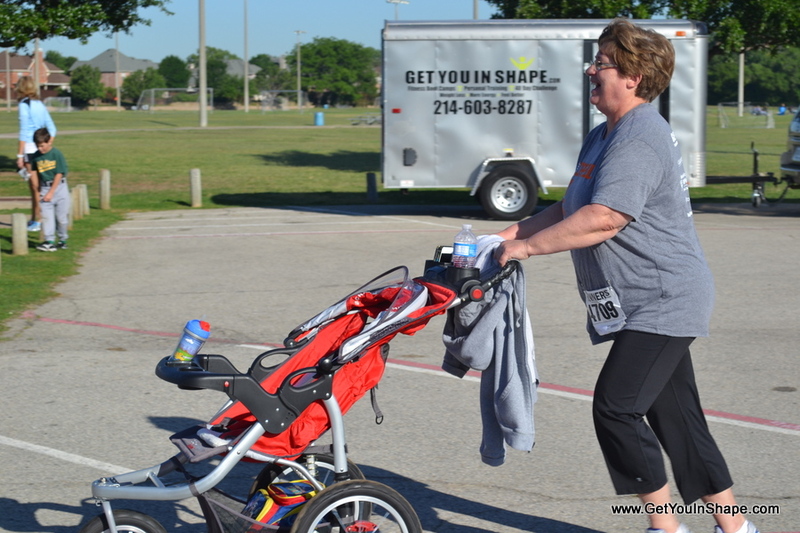 ON LINE REGISTRATION WILL CLOSE at 3pm on Friday, June 30th. 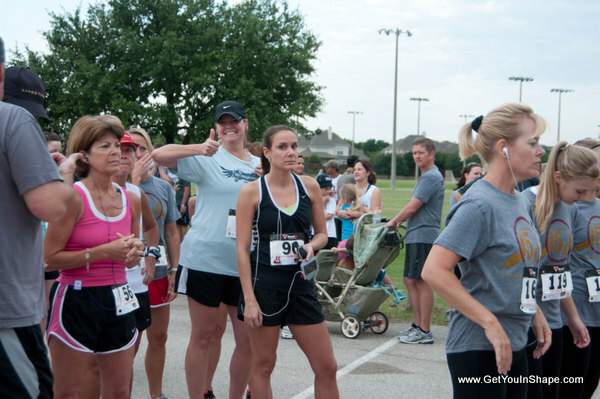 You can still register the day of the race starting at 7am at Andrew Brown West Park. 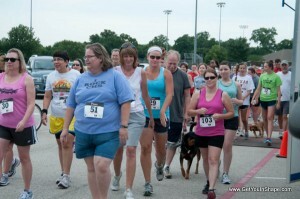 **You can donate any amount you wish in addition to your registration or make a stand along donation. 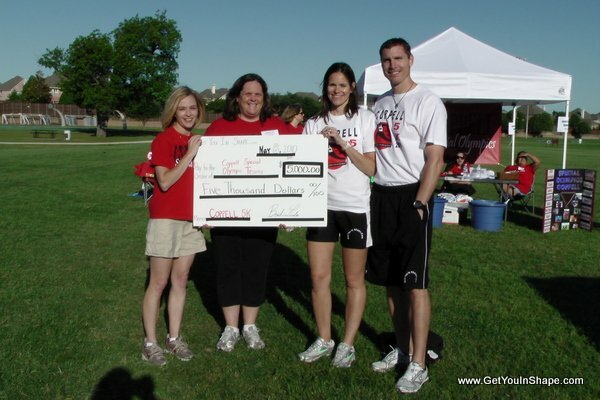 You can choose different donation amount that you would like. 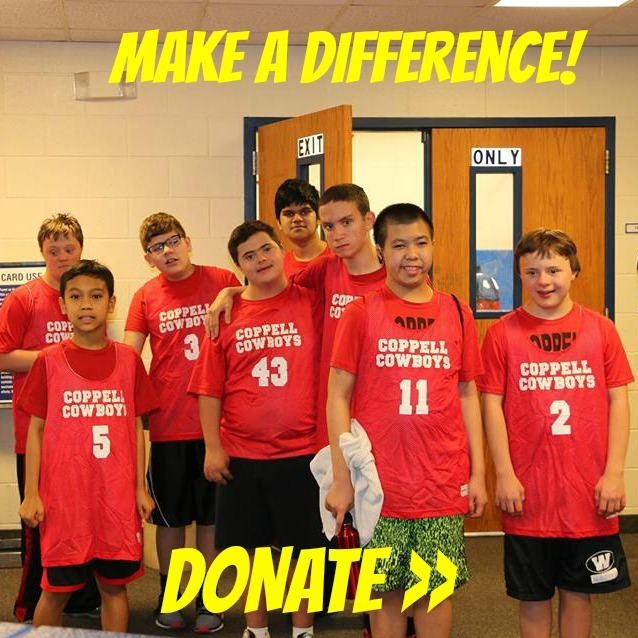 You can also sponsor a Coppell Special Olympic Athlete for the year or pay for a letter jacket for an athlete. 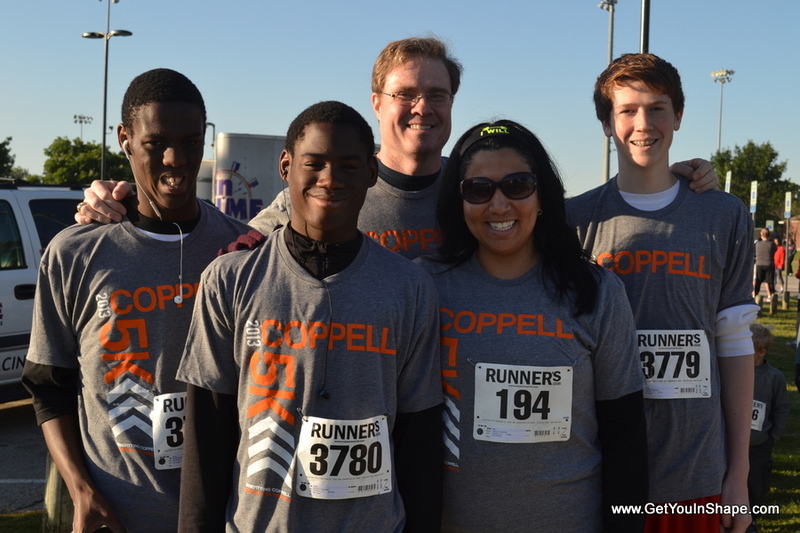 Race T-shirts: Registrations through June 23rd will receive a 2017 Coppell 5K t-shirt. Registrations after the 23rd and Walk-Up registrations on Race Day are not guaranteed a t-shirt. 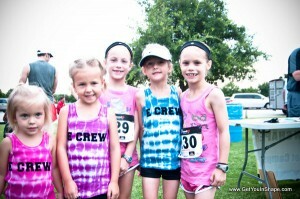 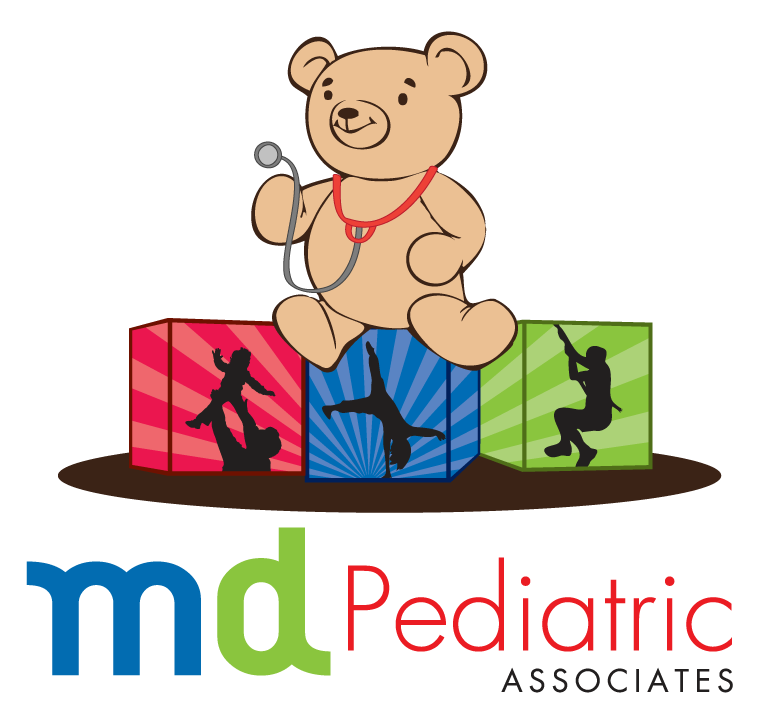 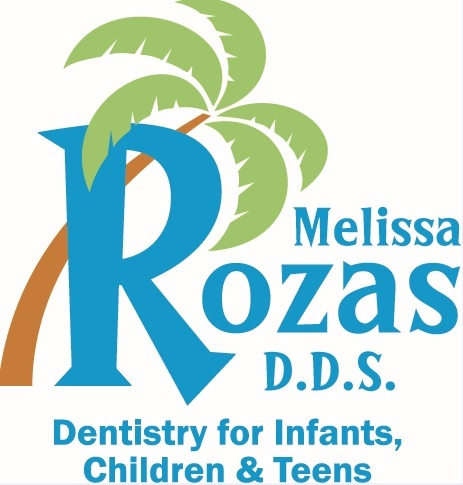 Children age 5 and under are free to participate in the Fun Run. 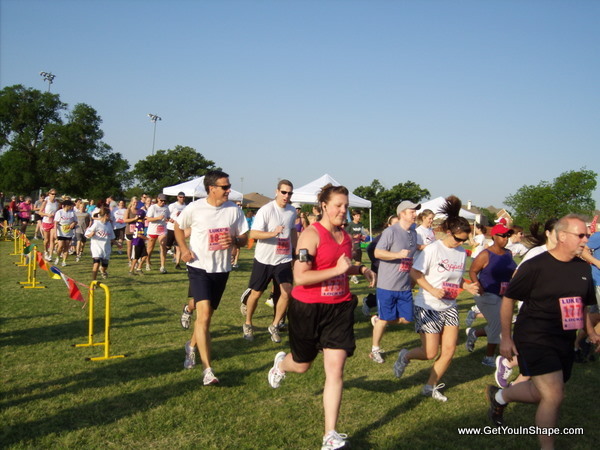 Online registration is required, but an event t-shirt is not included. 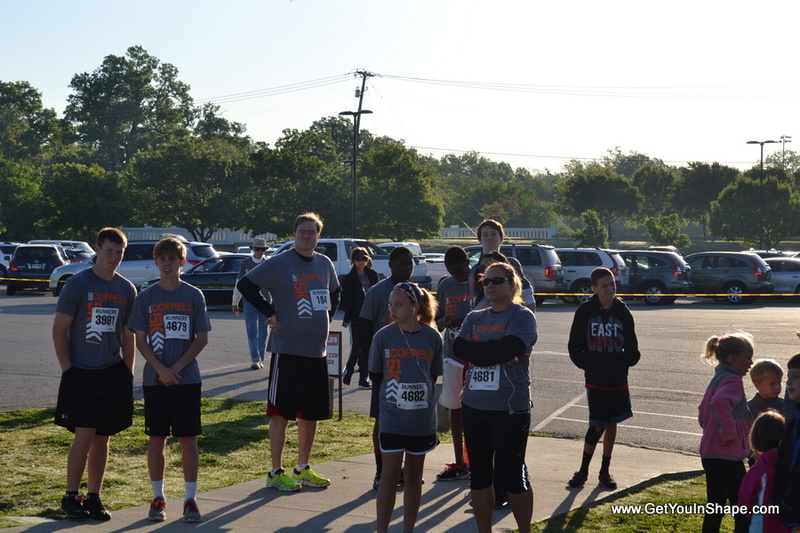 Additional event t-shirts may be purchased for $20 each. 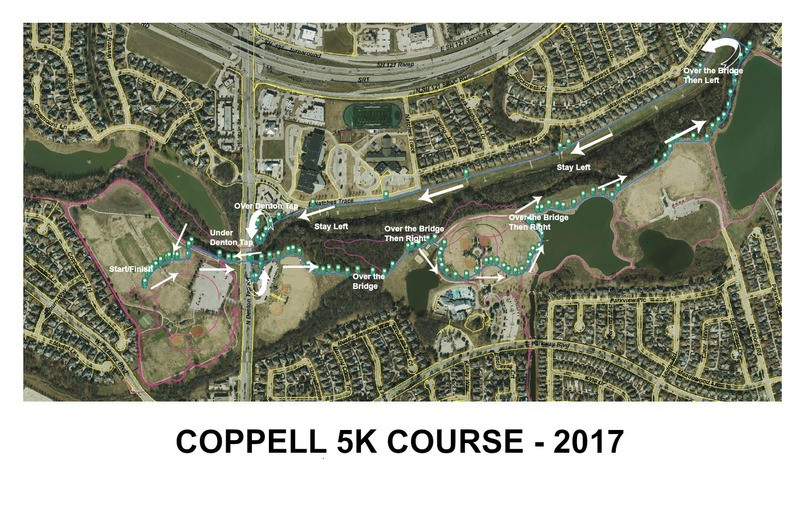 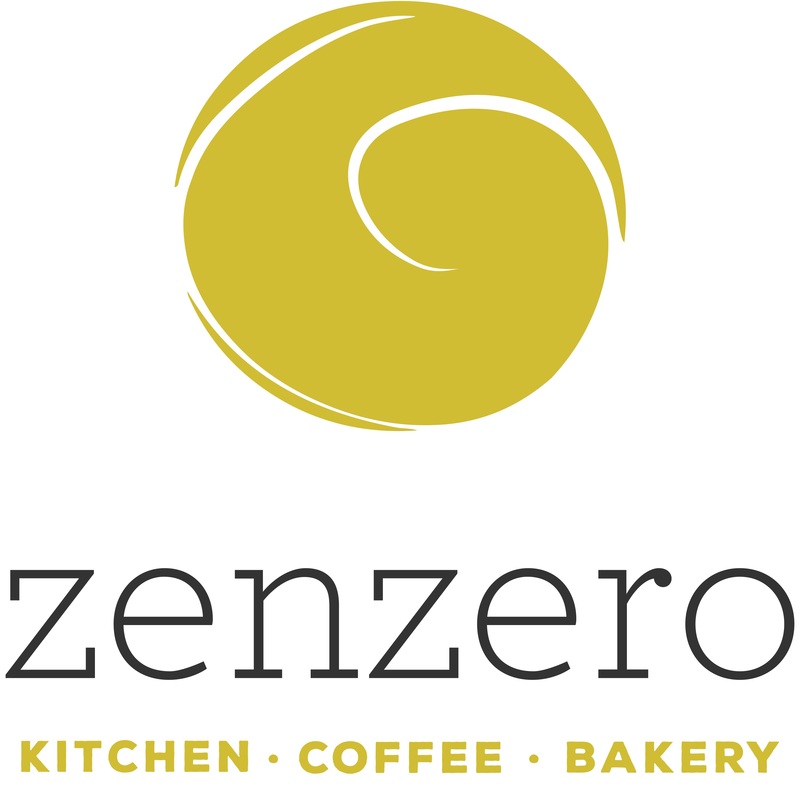 Parking: Parking at Andy Brown Park West and Central (East and West side of Denton Tap, south of Natches Trace, North of Parkway).